Coils - J.F.D. 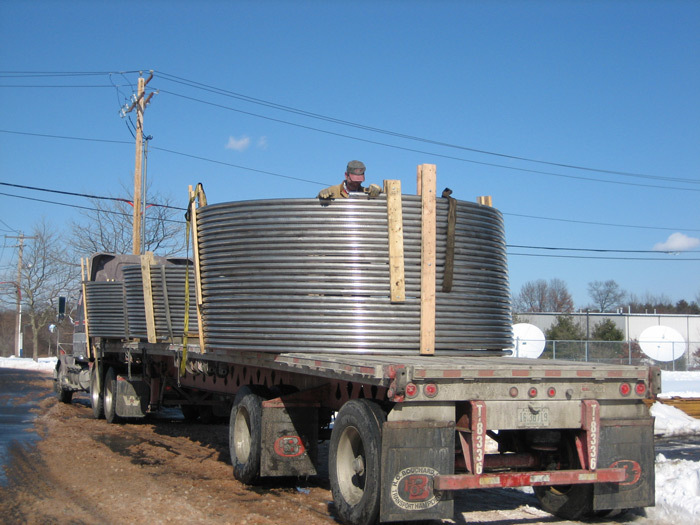 Tube & Coil Products, Inc.
Request a Quote / Design a Coil Online Today! J.F.D. 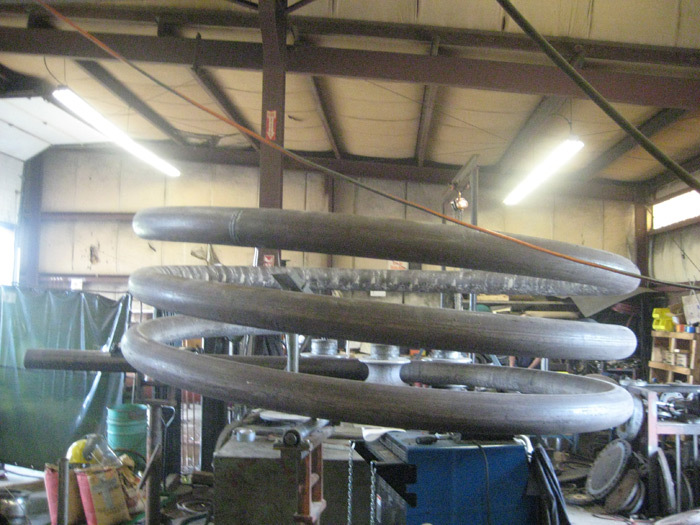 Tube & Coil Products, Inc. can fabricate the simplest bends to the most complex process coils. J.F.D. 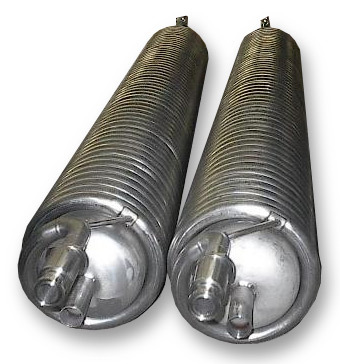 has the skilled craftsmen and the fabrication machinery necessary to meet all of your coil needs. 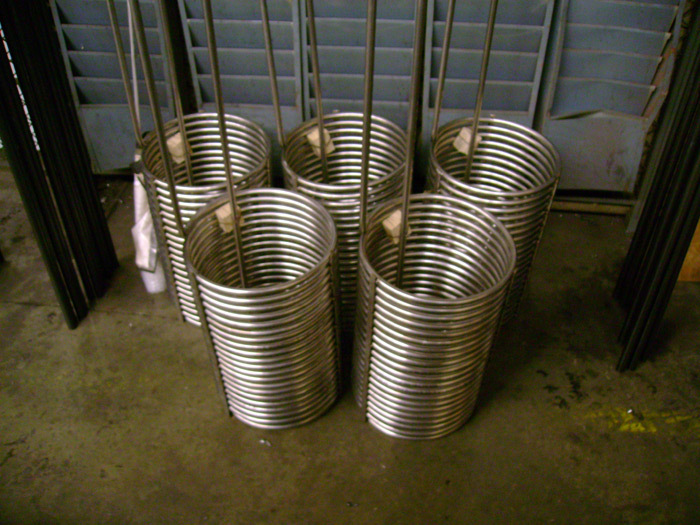 Our machinists build tooling as needed and our welders are A.S.M.E. 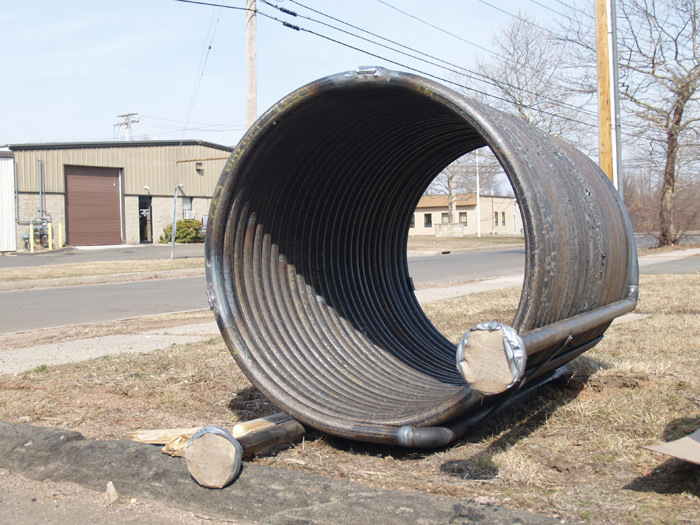 certified, so whether you are looking for 1 small 3/8'' OD tube coil or 100 large 6'' pipe coils we can help you. 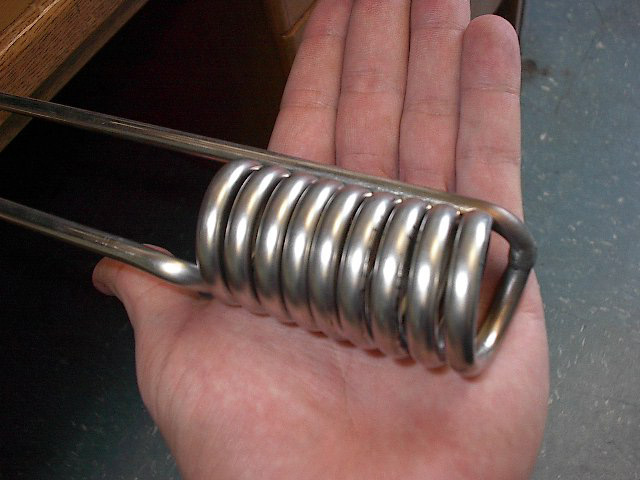 RUSH / EMERGENCY SHIPMENTS and quantity discounts are available on all coils. 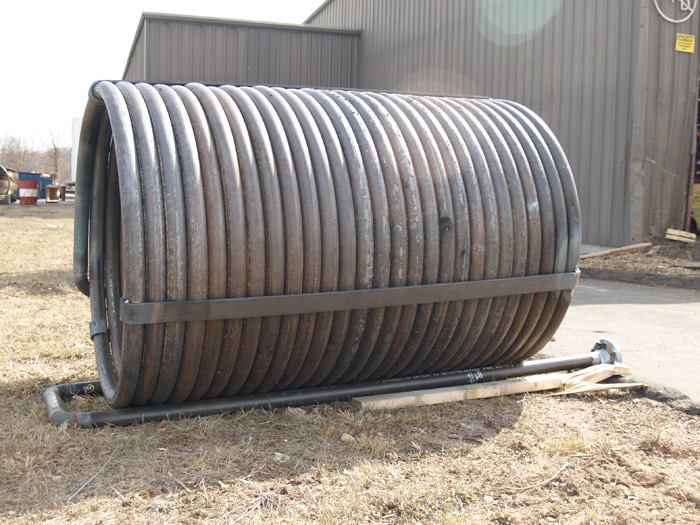 Contact us today for more information about coils. 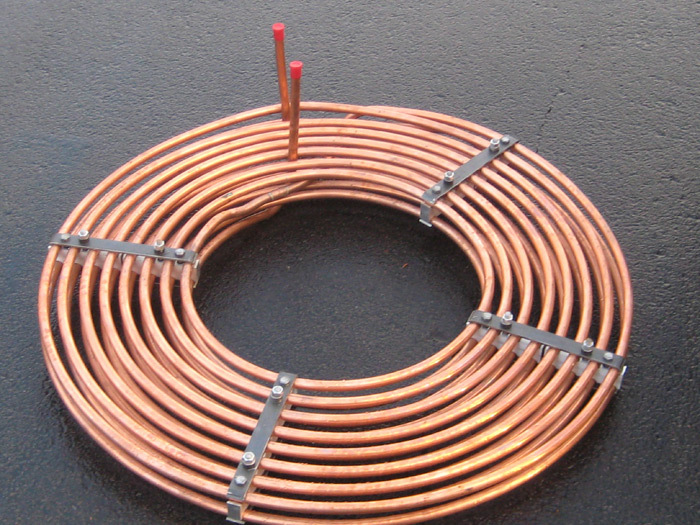 Not Sure How to Measure a Coil? Check out our online/printable coil dimension sheets! J.F.D. 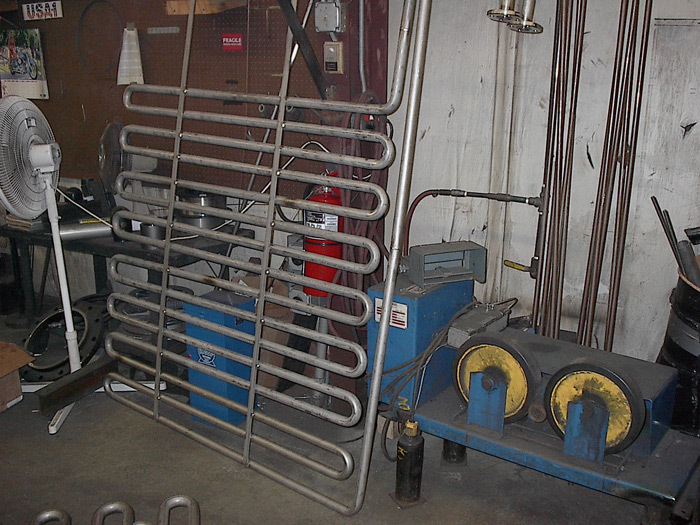 also designs and fabricates prototype coils for approval. 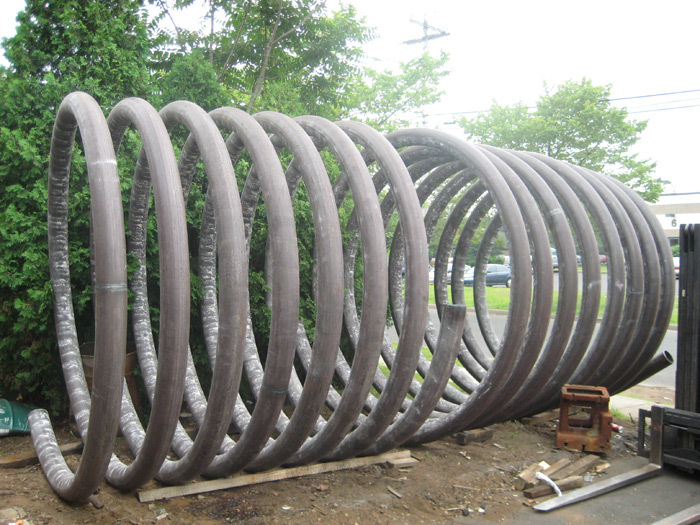 We can bend our coils from any commercially available alloy. Check out our list of alloys. We are A.S.M.E. certified with our "U", "UM", “H”, “S”, and NBIC "R" stamps. J.F.D. 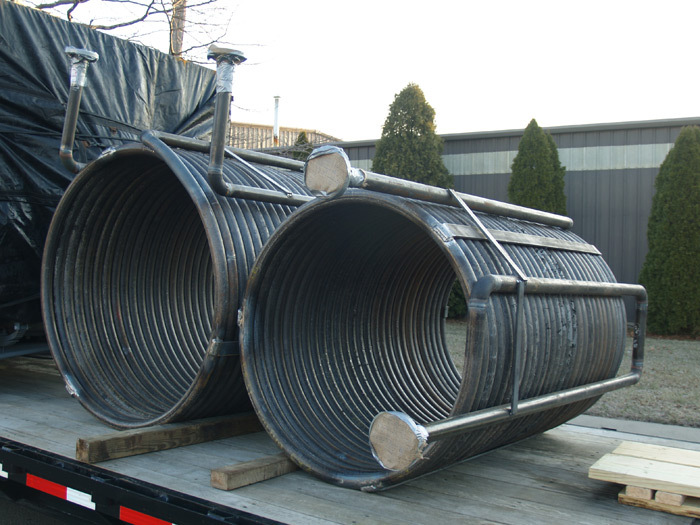 manufactures coils to our customers' specifications (we do not mass produce coils) so, lead times depend on the complexity, quantity, and availability of material for the coils. 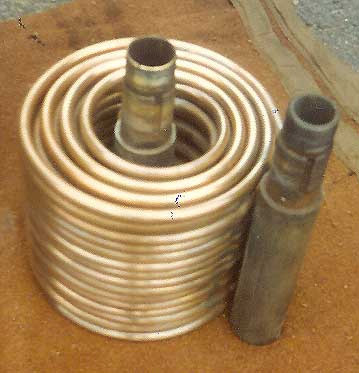 JFD Tube & Coil Products, Inc. Copyright © .